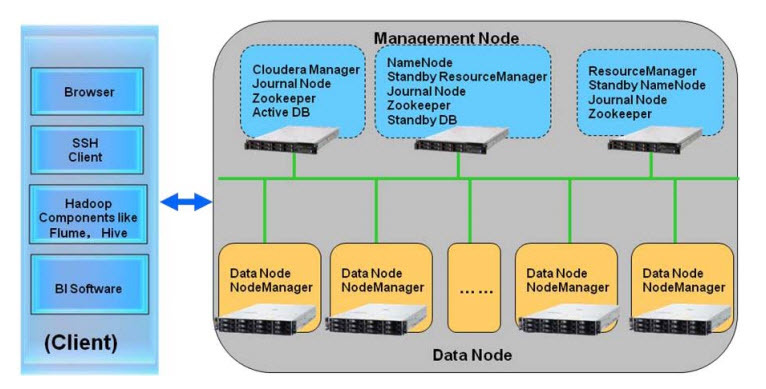 This document describes the reference architecture for the Big Data Solution from Cloudera. It provides a predefined and optimized hardware infrastructure for the Cloudera Distribution for Hadoop (CDH version 5.4, a distribution of Hadoop with value added capabilities from Cloudera. This reference architecture provides the planning, design considerations, and best practices for implementing CDH with Lenovo products.